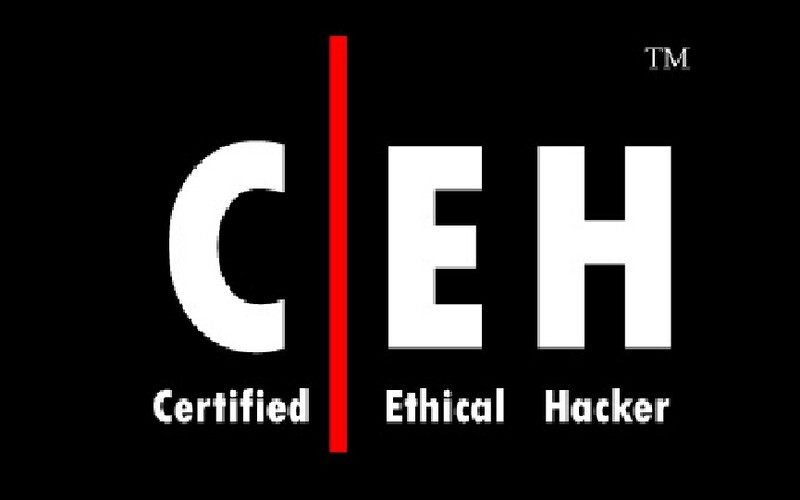 organizations with phone numbers, and often addresses, too. A corporate directory is a database of people, network resources, organizations, and so forth. The corporate database probably holds not just phone numbers, but also other information like email addresses, employee and department numbers, and application configuration data. The corporate directory is managed by a directory server, which takes requests from client applications and serves them back directory data from the database. LDAP, Lightweight Directory Access Protocol, provides a standard language that directory client applications and directory servers use to communicate with one another about data in directories. LDAP applications can search, add, delete and modify directory data. LDAP is a lightweight version of the earlier DAP, Directory Access Protocol, used by the International Organization for Standardization X.500 standard. DAP gives any application access to the directory through an extensible and robust information framework, but at a high administrative cost. DAP does not use the Internet standard TCP/IP protocol, has complicated directory naming conventions, and generally requires a big investment. LDAP preserves most features of DAP at lower cost. LDAP uses an open directory access protocol running over TCP/IP and uses simplified encoding methods. LDAP retains the X.500 standard data model and can support millions of entries for a comparatively modest investment in hardware and network infrastructure. LDAP directories differ from relational databases. In LDAP, you do not look data up in tables. Instead, you look data up in trees, similar to the tree you get if you diagram the contents of a file system. The LDAP directory service model is based on entries. An entry is a collection of attributes that describing it. Each attribute has a name, type and one or more values. For example, attributes describing a person might include person’s name (common name, or cn), telephone number, and email address. In LDAP, directory entries are arranged in a hierarchical tree-like structure, starting at a root and then branching down into individual entries. At the top level of the hierarchy, entries represent larger organizations. Under these larger organization in the hierarchy might be entries for smaller organizations. The hierarchy might end with entries for individual people or resources. 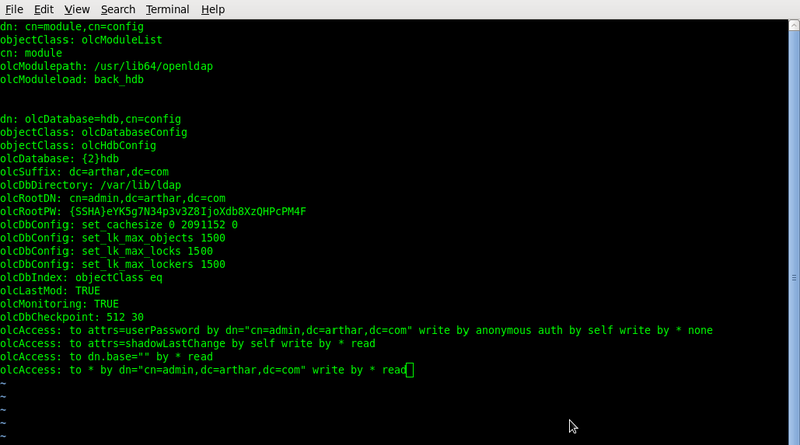 Before beginning, you should determine what the root of your LDAP directory will be. By default, your tree will be determined by your Fully Qualified Domain Name (FQDN). 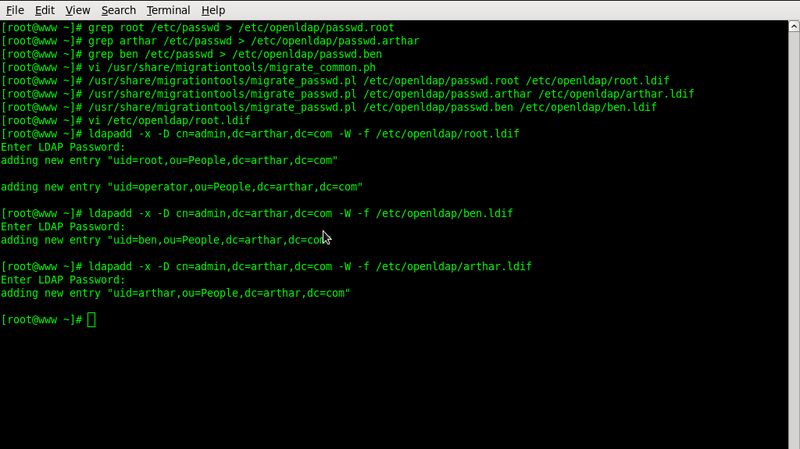 If your domain is arthar.com (which we will use in this example), your root node will be dc=arthar,dc=com. 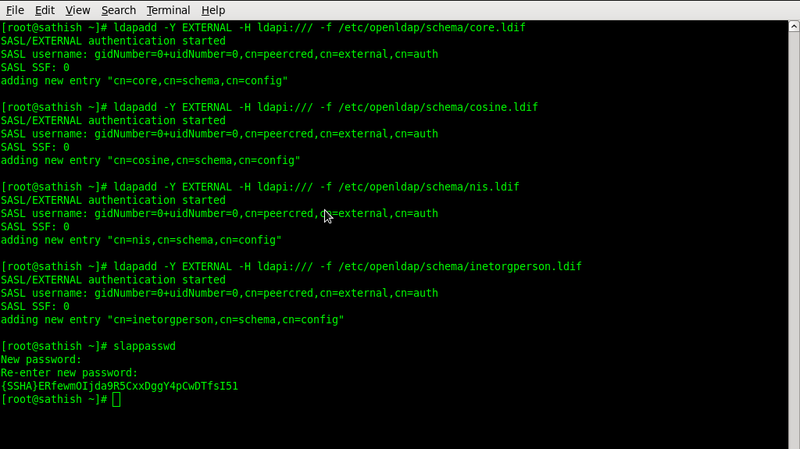 OpenLDAP uses a separate directory which contains the cn=config Directory Information Tree (DIT). The cn=config DIT is used to dynamically configure the slapd daemon, allowing the modification of schema definitions, indexes, ACLs, etc without stopping the service. The backend cn=config directory has only a minimal configuration and will need additional configuration options in order to populate the frontend directory. The frontend will be populated with a “classical” scheme that will be compatible with address book applications and with Unix Posix accounts. Posix accounts will allow authentication to various applications, such as web applications, email Mail Transfer Agent (MTA) applications, etc.